Use the Joomla installer to install the Image Popup app. Click Enable in the Image Popup app. Click Open to configure the basic settings of the app. 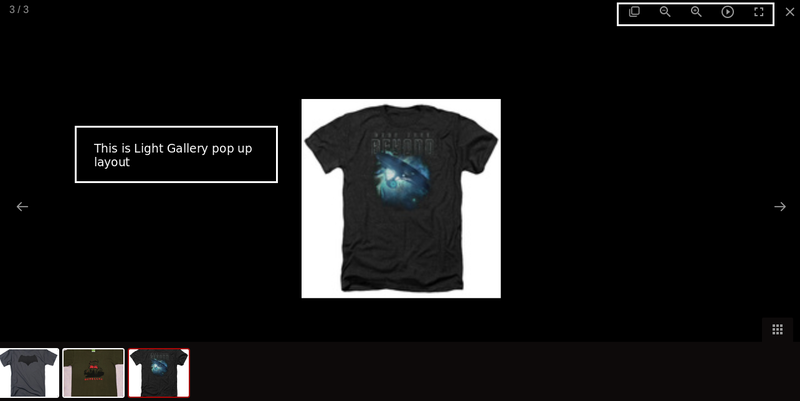 Popup method: The image will be displayed in the popup method selected here. There are three methods available such as Photo Swipe, Light Gallery, Fancy Box. Photo Swipe: This method allows you to swipe the image in popup and you will be having the share feature to share or tweet the image in social media. Light Gallery: This type of popup method display the image in gallery type and it has the feature of slideshow, zoom in and zoom out. 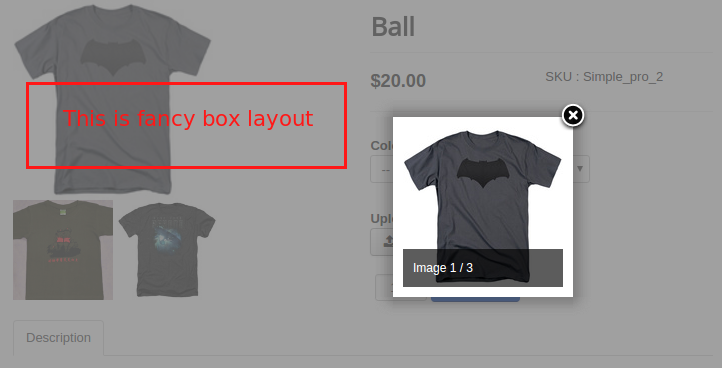 Fancy Box: This type of popup method display the image in small fancy box. Popup image width (Photo Swipe): Set the width of the image to be displayed in Photo swipe method. Popup image height (Photo Swipe): Set the height of the image to displayed in Photo swipe method.